 Pacific Sound Radio is a guest driven music program focused on providing a platform for local artists to share their stories, and showcase their unique personalities with the goal to foster and grow support for the Vancouver music scene. Founded in July of 2017, creators James Olson and Jaeden Froese had one goal in mind, to transform Vancouver into a premiere music hotspot. Drawing from a shared love of local music and a growing network of musicians, Olson, Froese, and co-host Travis Noel bring you a show that uncovers the ever expanding variety of up and coming bands and artists on the West Coast.